What is Custom Sizing? Is it necessary? 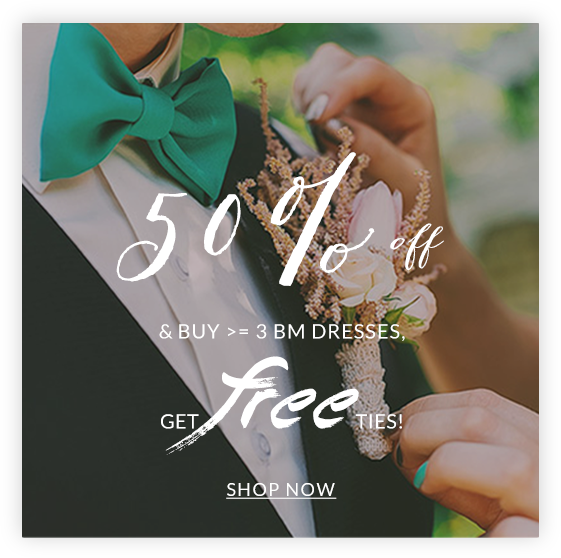 Custom Sizing is a feature we offer for all our dress collections. With up to 14 measurements, depending on the style of the dress, we create a tailored garment made especially for you. Although some women have the exact measurements to match a standard size, most of us have an “atypical” body type. For that reason alone, we recommend that our customers use our Custom Size feature. 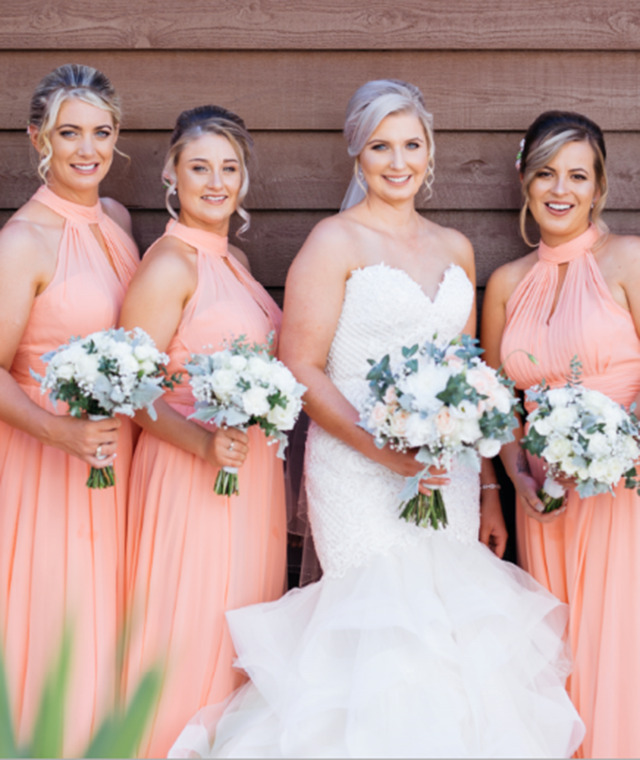 Some dresses have the option to choose a standard size, but given the importance of a perfect fit for your big day, we require custom sizing for our bridal collections. My measurements don’t fit a standard size. What should I do? That’s easy! We recommend that you choose the Custom Size feature to ensure a perfect fit. I’m a plus size/ petite size. Can you make a dress that will fit me? Absolutely! We recommend that you simply put your measurements in the Custom Size feature to be sure your dress fits you just right! The wait for your dress will depend on the tailoring time, plus 3 to 5 working days for shipping. To find the tailoring time of a specific item, simply check the tailoring information listed on the item page. 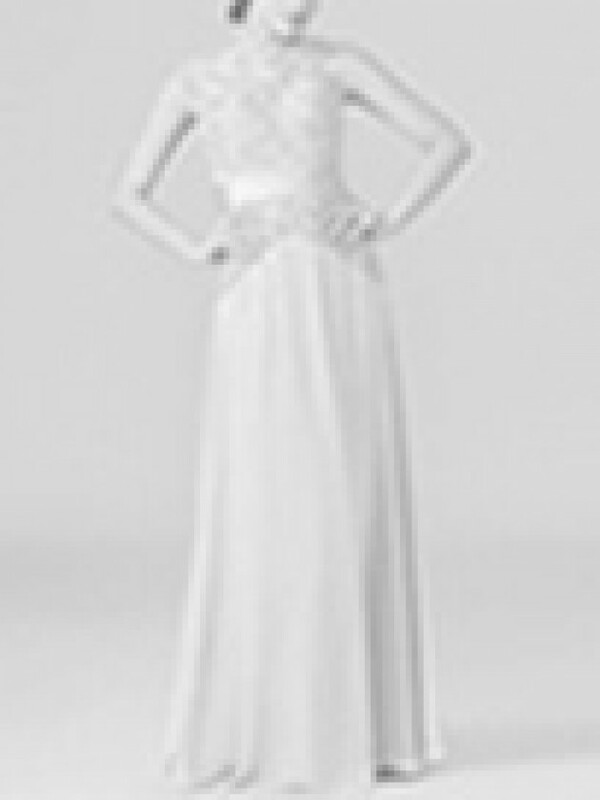 Keep in mind that we can fast track your order for certain dresses. For certain dresses, we provide a Fast Track option. 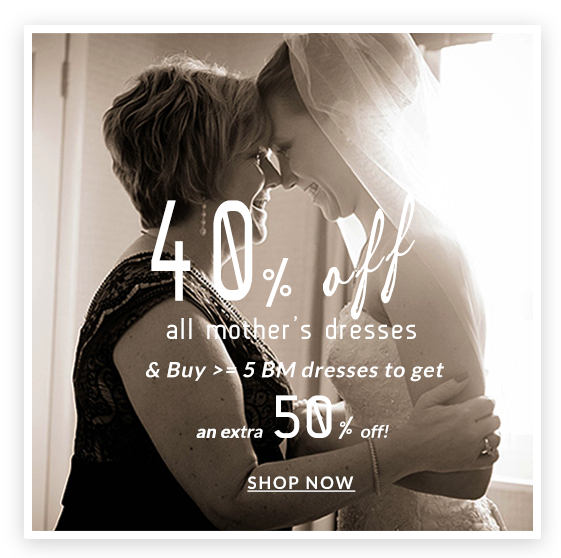 This means we can expedite the tailoring time of your dress to just 7 days! 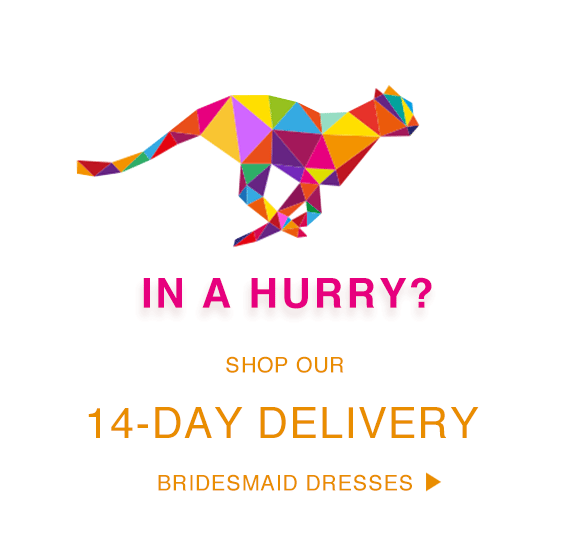 With shipping time added in, your dress can be at your home just 10 to 14 days after it’s ordered. Please bear in mind that choosing the fast track option will result in an additional fee. 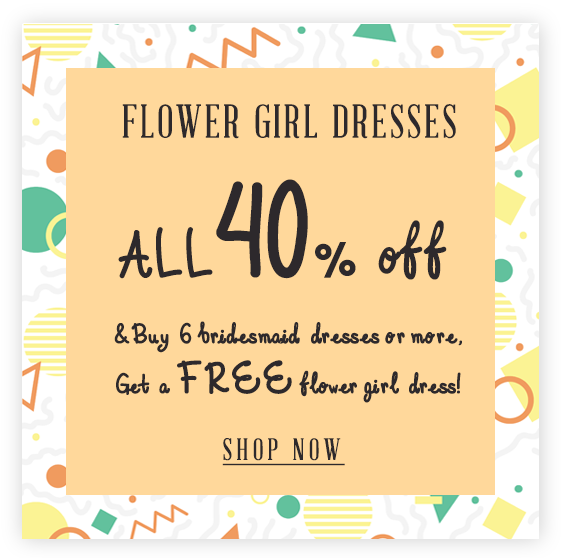 Is every dress really made to order? Absolutely! Every dress is made to order, no matter if it’s custom fit or standard size. We do this to provide our customers with as many options as possible, and to allow all of our dresses to be customizable to most requests. Why is every dress made to order? 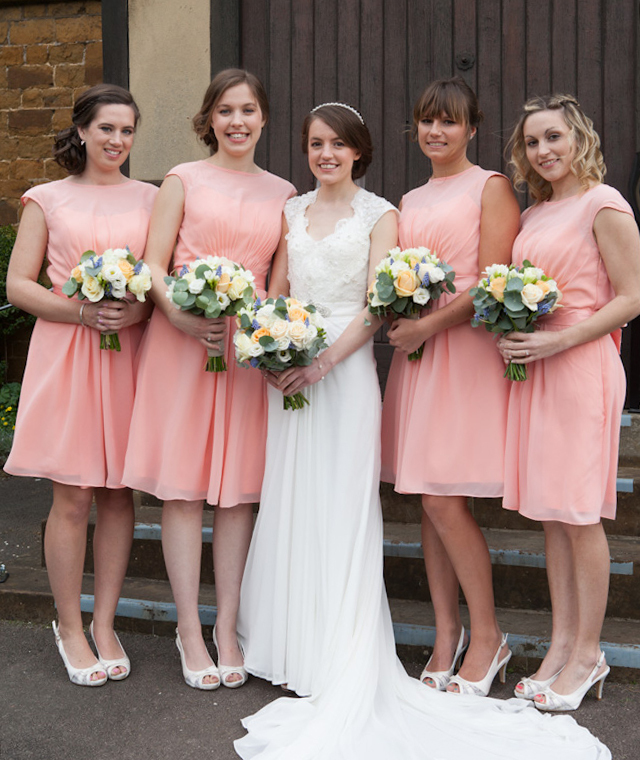 Every dress is made to order so we can provide our customers with as many options as possible. 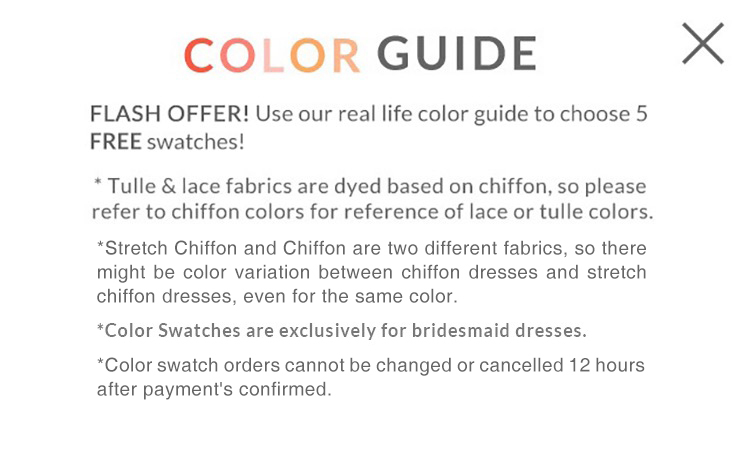 This way, we can allow all of our dresses to be customizable by size, color, and other details. If I pick one color, such as “Emerald,” in multiple fabric types, will all my dresses be the same color? Our color shades vary based on fabric, but are still similar. Different fabrics have different properties and will thus cause each color to look different. 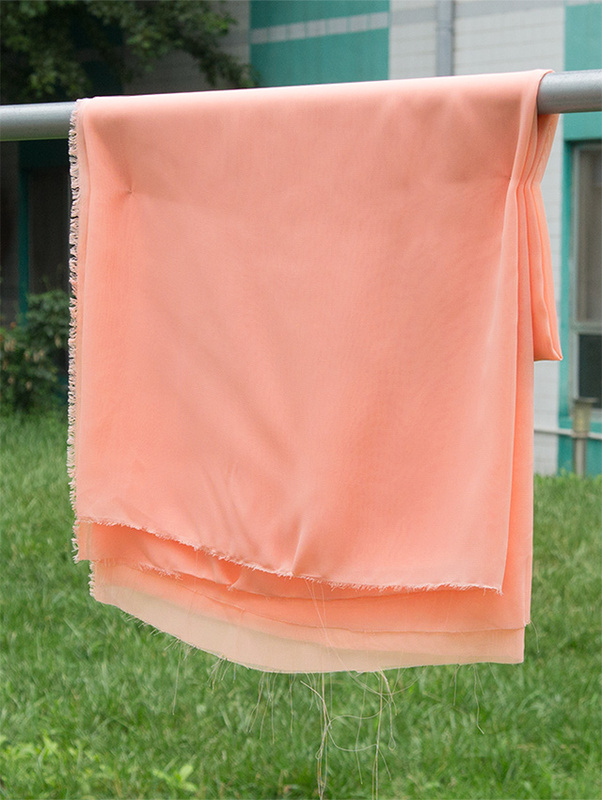 For an example, satin has more of a luster than chiffon, and thus a color will typically look lighter. What is dye lot variation? What can I do to avoid it? Since fabrics are usually dyed in batches, different bolts of cloth tend to have small differences in the shade of a color. Dye lot variation isn’t a drastic variation, so your daffodil yellow will still be daffodil yellow just perhaps a tiny bit different. 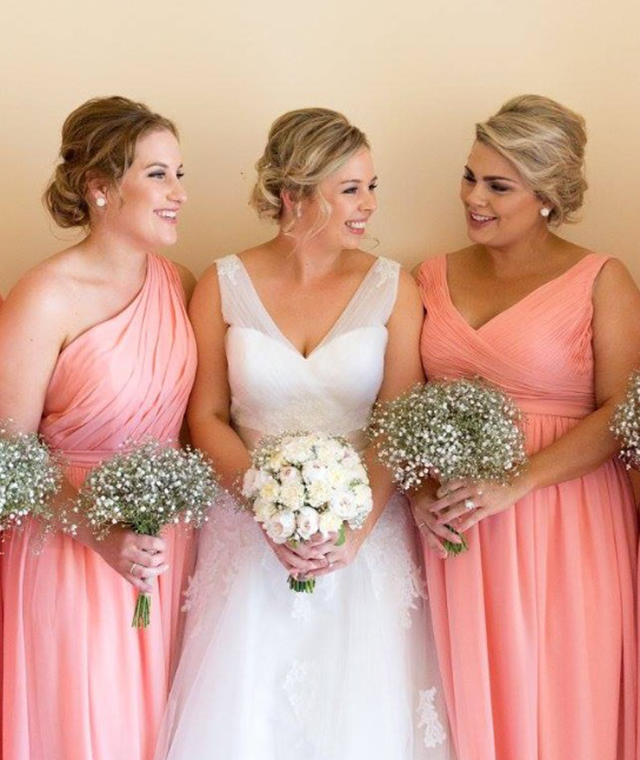 For the average person, dye lot variation isn’t noticed, but for a bride who wants five bridesmaid dresses in the same color this may be a bigger deal. 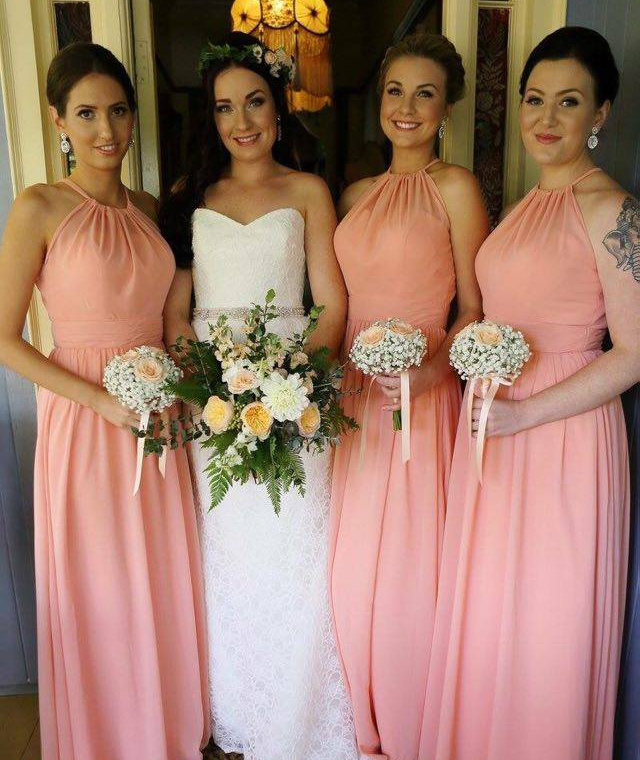 To minimize dye lot variation, we recommend ordering all your bridesmaid dresses at the same time. Since all the dresses should be cut from the same bolt of cloth, dye lot variation should be avoided. However, dye lot variation is always a possibility! For Her and For Him ships worldwide and the shipping cost is varied from countries to countries. The exact shipping cost will be calculated during your checkout. I accidently placed an order with an incorrect address! What should I do? Please note that for safety reasons the country the item is being shipped to cannot be changed. If you need to change the detailed address, please contact us at service@forherandforhim.com. Please also note, modifying the shipping address may trigger "Payment Reviewing", which may slightly delay your order. At this time, we are unable to offer expedite shipping. We apologize for any inconvenience. Yes we do! However, there are a few places that our shipping partners cannot reach. If you’re unsure about your current location, just ask and we’ll find an answer for you ASAP. Are you able to ship to P.O. boxes or Military APO/FPO addresses? At this time, we are unable to ship to P.O. boxes or Military APO/FPO. We apologize for any inconvenience. Which carrier will ship my order? For Her and For Him is in cooperation with FedEx, DHL, EMS, and UPS. Can I specify a time for my order to be delivered? Sorry, we cannot offer a service such as this. If you have some time restrictions, feel free to contact your local carrier and make a request. After placing an order, you can view the order status at any time by simply clicking on the “My Orders” link. There you will be able to view information regarding the progress of your order. My order status is “pending.” What does that mean? “Pending” means your payment is being processed. If you have already completed your payment, please wait patiently for a short period of time while it is processed. This may take 2 - 5 working days for a bank transfer, 12 hours for Western Union, and 30 minutes for credit card and PayPal payments. My order status is “processing.” What does that mean? 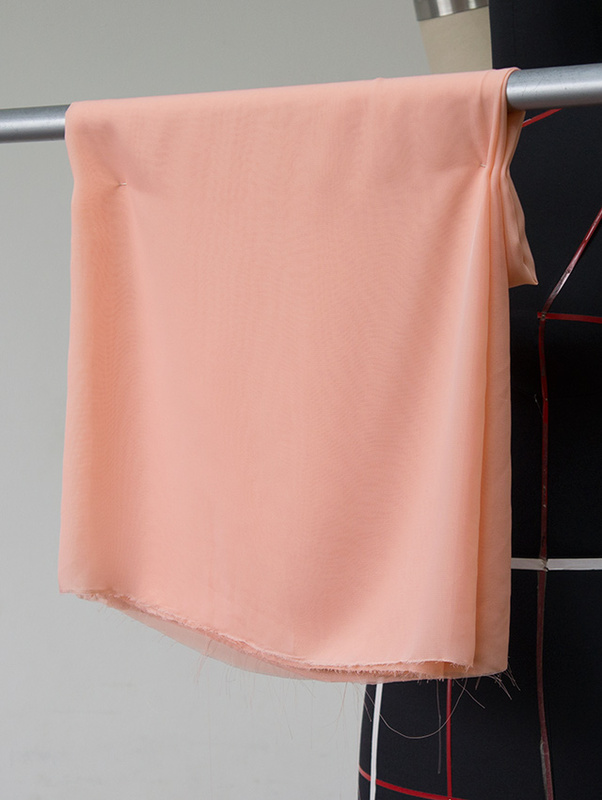 “Processing” means that we are now tailoring, checking the quality of your garment, or packaging your order. We want you to be completely happy with your order. If you change your mind after placing an order, you can cancel it before it is shipped out. If you cancel within 24 hours after your order is confirmed, a full refund will be offered. If the cancellation takes place 24 hours or more after order confirmation, we unfortunately will not be able to offer a full refund, as handling fees will have already been paid on our part. Please refer to our “Returns Policy” for detailed information on this. A: After placing an order, and before it is shipped out, you can modify it by going to My Orders and filing a ticket in Available Actions following each Order. 1. Adding a new item to an existing order is very likely to delay the order, as we will have to wait for the newly added item to be tailored before we can ship out the entire order. Therefore, we advise that it’s better to simply place a new order for the item(s) you wish to add in. That way your existing order will still arrive on time. 2. Adding a new item or modifying the shipping address may result in you having to make an additional payment. This will lead the order status back to “Pending” and will therefore result in additional time being needed to process your order. 3. Modifying the shipping address may trigger “Payment Reviewing”, which will also delay your order. 4. For an item removed after 24 hours of its first order confirmation, a full refund will NOT be given, as handling fees have already been paid by us. For full details, please refer to our Returns Policy. We want you to be completely happy with you order. If you are not 100% satisfied with it, you can return it within 30 days of receiving your order. Depending on the circumstances, we may not or may not be able to offer you a full refund. For detailed information, please refer to our Return Policy. How can I exchange my product once I’ve received it? Sorry, but we do not currently offer an exchange service on items that have been shipped. Should you wish to change the item that you have ordered, we advise that you return it based on our Return Policy and place a new order for the item you want at the same time. What can I do if the payment is failed? 1. Your card might be restricted by your bank from fulfilling international transactions. You can simply call your bank and have them activate relevant services. 2. Set up a PayPal account. You can also register a PayPal account and connect it with your card. PayPal is popular, reliable and simplifies online payment process. For more, please go to www.paypal.com. 3. Try a new browser. Our check-out system is not quite compatible with low-version browsers. (e.g., IE 6.0 or 7.0). You could use a more advanced browser (e.g., FireFox, Chrome, Safari) and try again. 4. When the problem is solved, you can simply log into your account, find your pending order, and complete your payment through the available actions. This will save you the efforts to place a new order and fill in the measurements again. If you are still having trouble with the payment, please email us at service@forherandforhim.com, we will get back to you within 12 hours!" We currently accept Visa, MasterCard, PayPal, Western Union and bank transfer for all orders. How do I know it’s safe to use my credit card on this site? For Her and For Him understands that the safety of your personal information is extremely important. We use a wide array of electronic and physical security measures and devices to protect your personal data and credit card information from unauthorized access. Review our Shop with Confidence page to put your mind at ease. How do I change the email address used in my account? You can easily update your e-mail address by logging into your For Her and For Him account, and clicking on ”My Account” . My shipping information has changed. How do I update this on my account? You can easily update your address by clicking on ”My Account”, at the top of any page. Once logged in, you can select “Address Book” from the menu on the left, and modify/add your addresses as required. I’m sorry to say that at this moment, we cannot provide a catalogue. 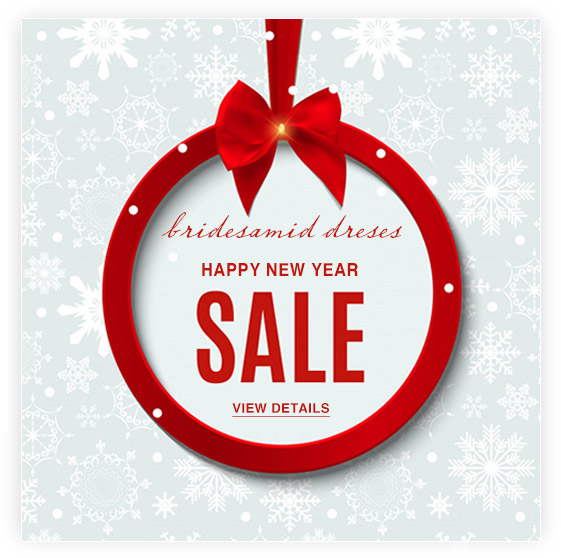 We do host sales on the occasion to promote new lines, celebrate special days, and to thank our regular customers. However, these promotions will be held at our preference and cannot be expected to be repeated annually. Simply email us at service@forherandforhim.com and one of our Customer Satisfaction Team will unsubscribe your email address. You can enter your coupon code when you checkout, and the discount amount will be deducted automatically. Please note that only one coupon can be used for each order. I need styling advice! Can you help? We’d be happy to help! Just contact a customer service representative with details about your event, styling ideas, and any other relevant information and we’ll be happy to help! I want to share my story! What do I do? That’s wonderful! Just email service@forherandforhim.com, our resident blogger, to let her know all about it.